June 13, 2018 — The notoriously long California vote counting system continues to grind along, and a week later a major election is still in doubt — the 48th Congressional District, a seat fully contained within Orange County. Among the 16 jungle primary candidates, incumbent Rep. Dana Rohrabacher (R-Costa Mesa) has secured the first run-off position and advances into the general election. The ongoing battle is for second place between biomedical company CEO Hans Keirstead and businessman Harley Rouda, both Democrats. This is an interesting election since the national and state Democratic Parties are split. 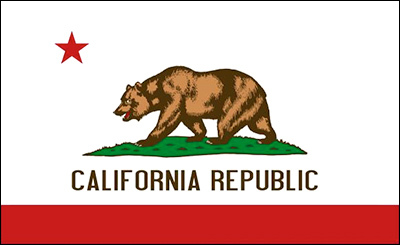 The California State Democratic Party convention gave its official endorsement to Keirstead, while the Democratic Congressional Campaign Committee and many Democratic leaders officially backed Rouda. On election night, Rouda had taken the lead, but the laborious post-election count has now put Keirstead in second place with a growing lead. His previous edge over Rouda was 87 votes. The latest count, released Monday night, increases Keirstead’s edge over Rouda to 372 votes, continuing the pattern of Keirstead moving up in the post-election count. 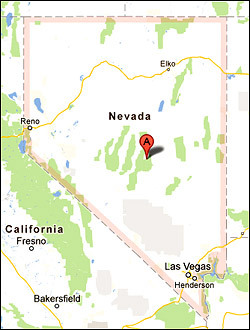 The Silver State of Nevada has become a key state in this presidential election. 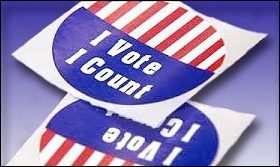 Part of the secondary group of states that will have a major impact in determining the eventual winner, its state election officials have released the early voting return numbers relating to party registration. No tabulation has begun, but knowing from whom the ballots come does tell a significant part of the story. So far, the Democrats have a big lead in returned ballots. That’s not too surprising because the party traditionally tends to do better with this voting medium than Republicans. Additionally, Democrats have the better ground operation in Nevada as was evidenced in the 2010 Senate race when Majority Leader Harry Reid was re-elected in the face of a strong GOP head wind. According to yesterday morning’s release, 210,484 ballots have been returned, with 48 percent of those coming from registered Democrats versus 35.5 percent from Republicans. In Democratic Clark County, registered Ds have returned 50 percent of the 146,337 early and absentee ballots as compared to 33 percent from Republicans. Despite the lopsided margin, Republicans are returning at a rate of two points above their Clark County registration figure. Democrats are even better at +4 percent. Though the race here will be tight and many more ballots will be cast, the early numbers tell us that the Nevada Dems’ ground organization is meeting or exceeding their pre-election goals.